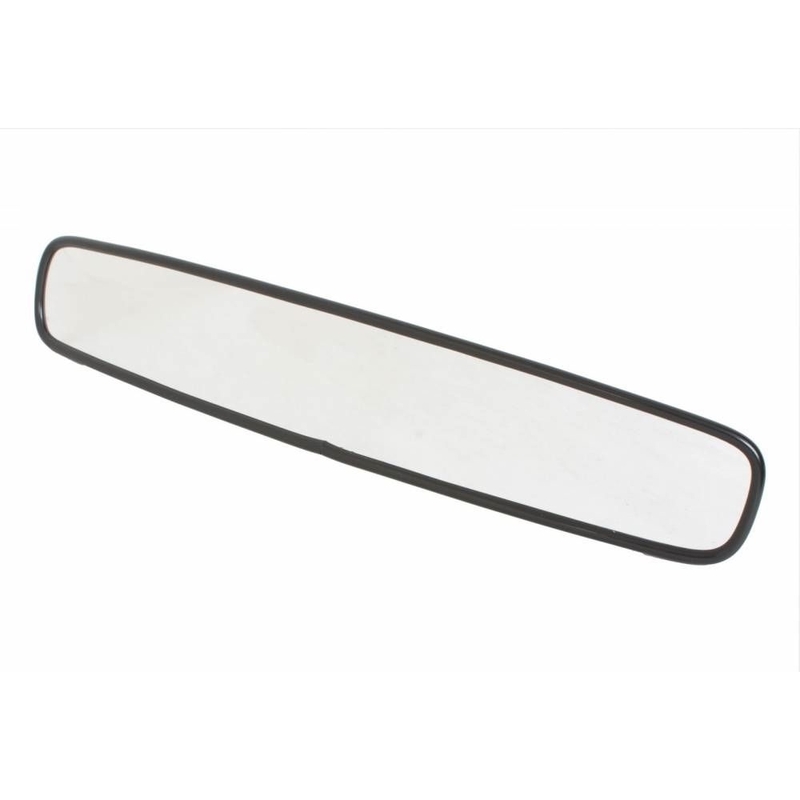 Easily fasten a mirror to your race car with our quality wide angle mirror kits. The brackets are machined out of billet aluminum and anodized black. 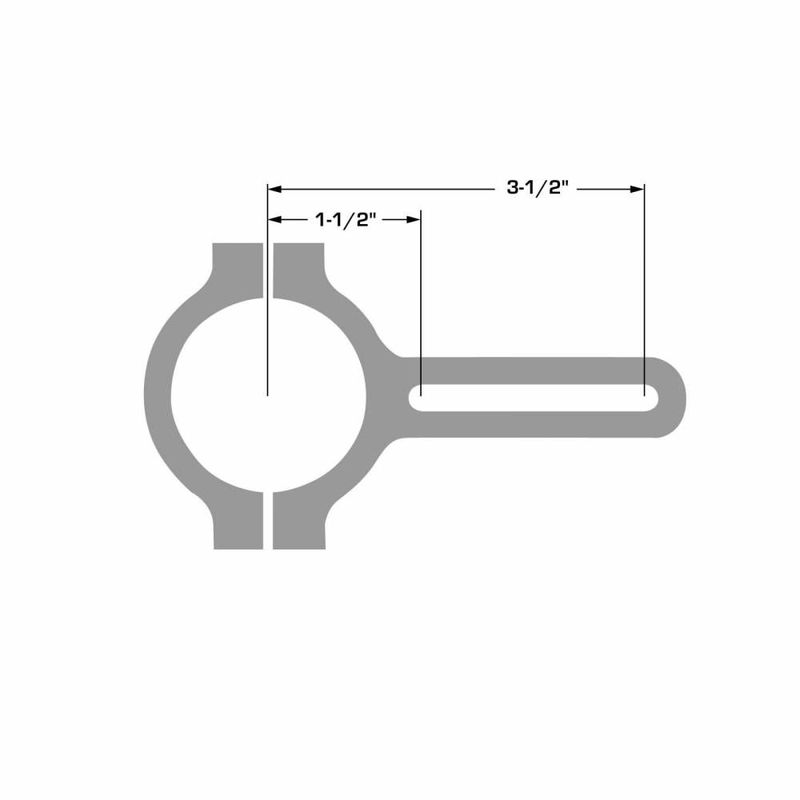 The 2.5″ brackets are available for 1-1/2″, 1-3/4″ and 2″ tubing. 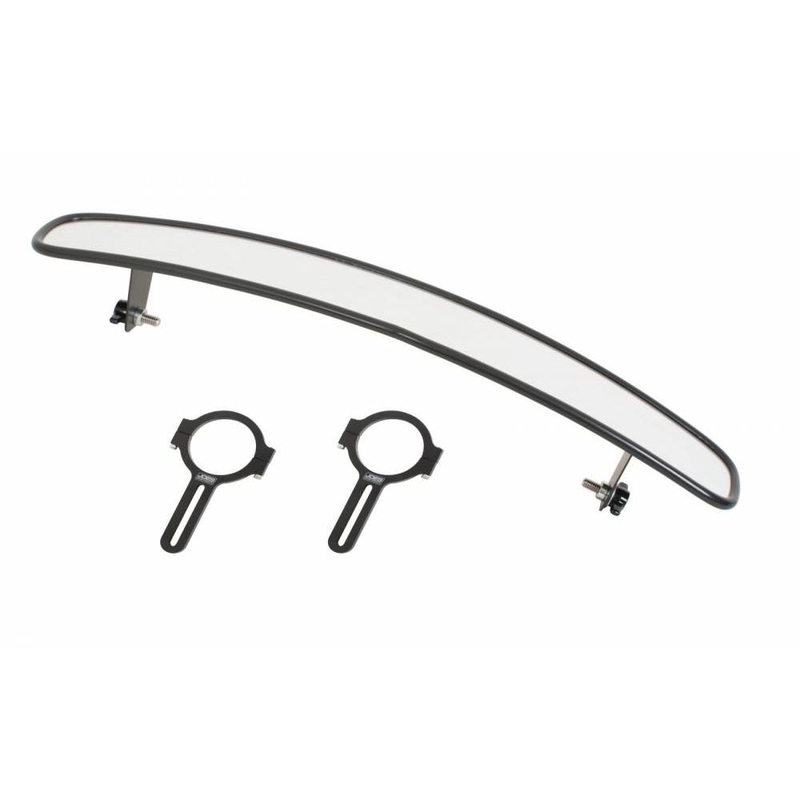 The 5″ mirror brackets can move the mirror 1/2″ to 4-5/8″ away from the bar and are available for 1-1/2″ and 1-3/4″ tubing. 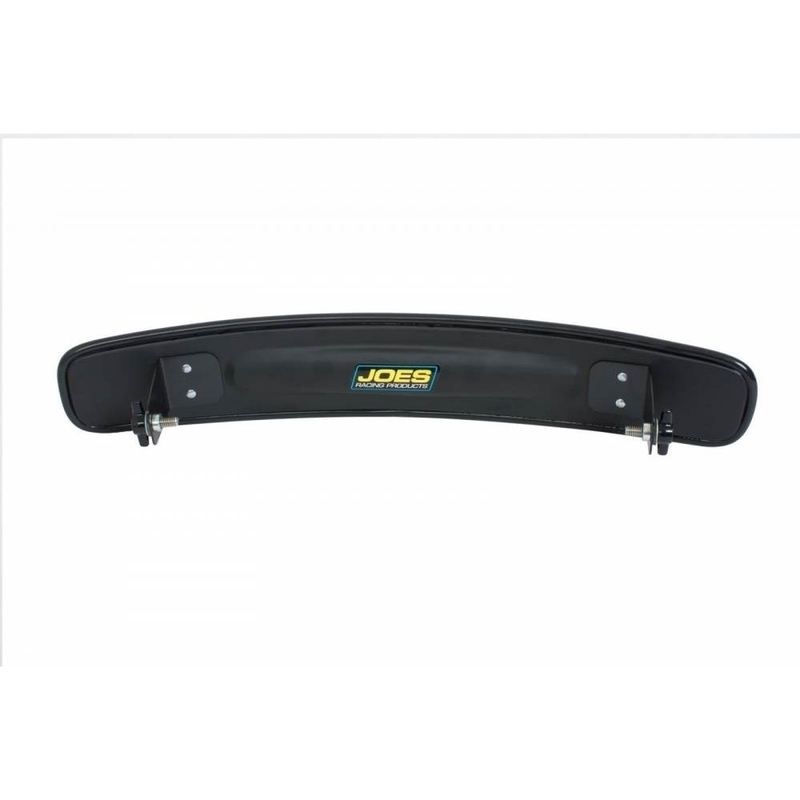 The 9″ brackets move the mirror 9 inches forward for a greater field of vision that work great for UTV’s and are available for 1-1/2″ and 1-3/4″ tubing. 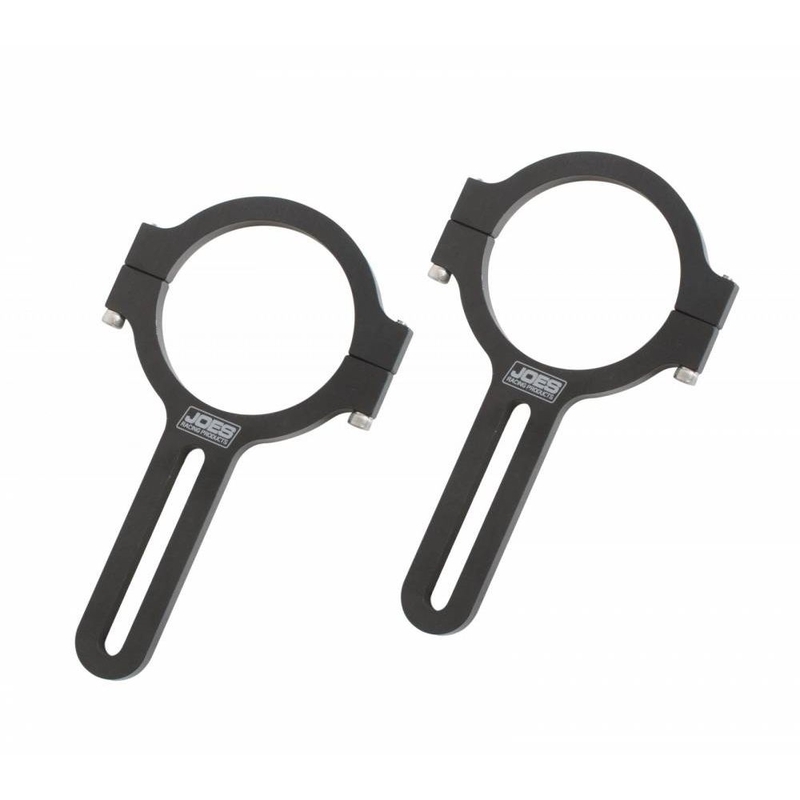 Measures 11-3/4″ between tabs.